THE MUSIC SNOBS Episode 32: Who Sold the Soul? ; Who will One Day Achieve Greatness? Who Sold the Soul? ; Who will One Day Achieve Greatness? Who sold the soul? 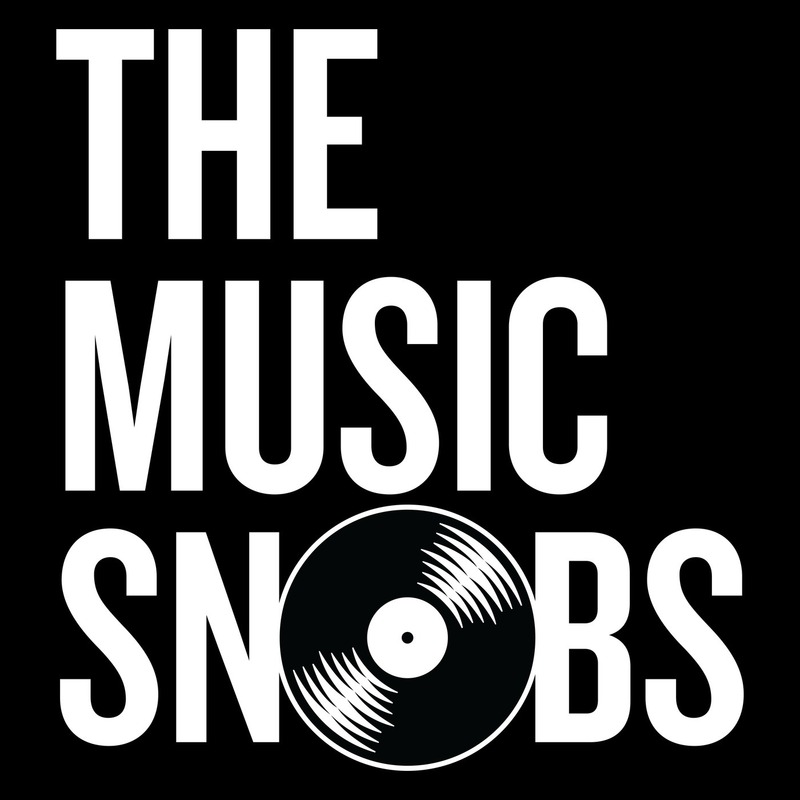 The Music Snobs get to the bottom of what may be America's greatest loss: the possibility that black American music is no longer a black American art form and is loved (and supported) more passionately by our UK cousins than ourselves. Also, the crew keeps hope alive by asking each other to name the one artist they believe will one day achieve greatness, despite the odds—and the Snobs—stacked against them.